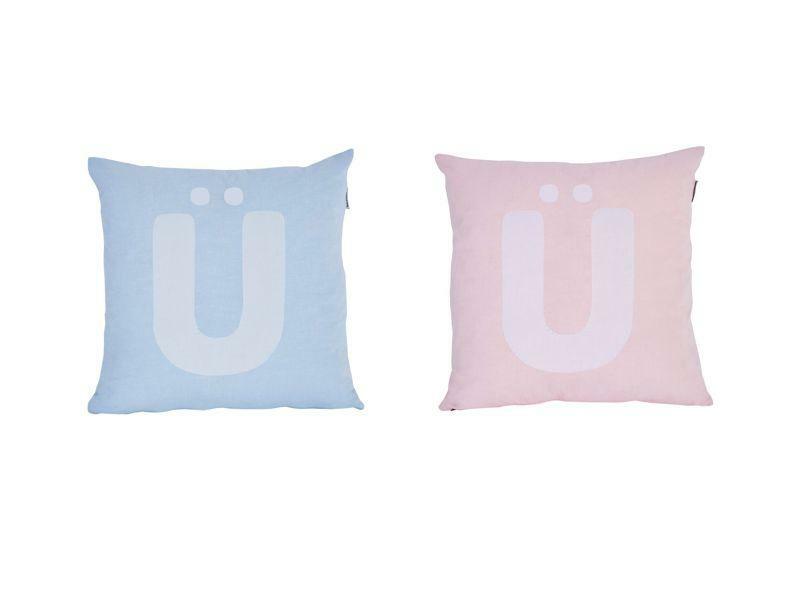 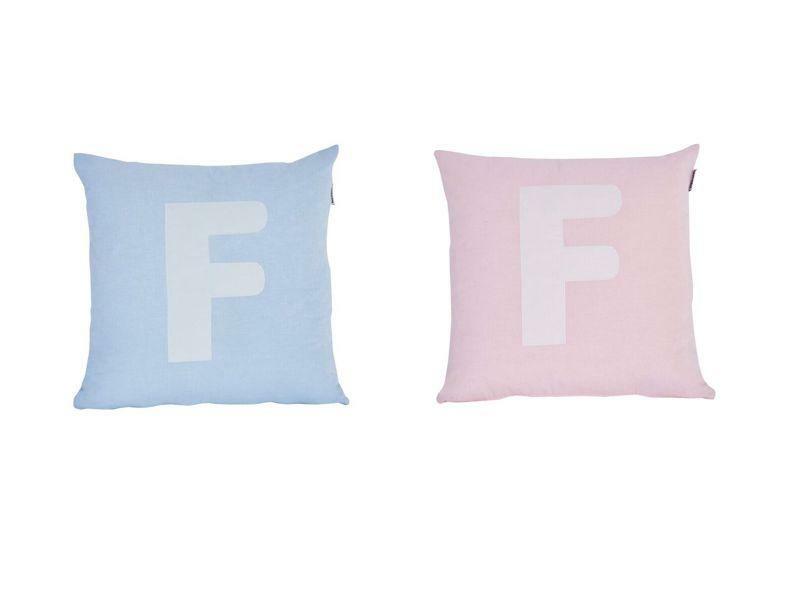 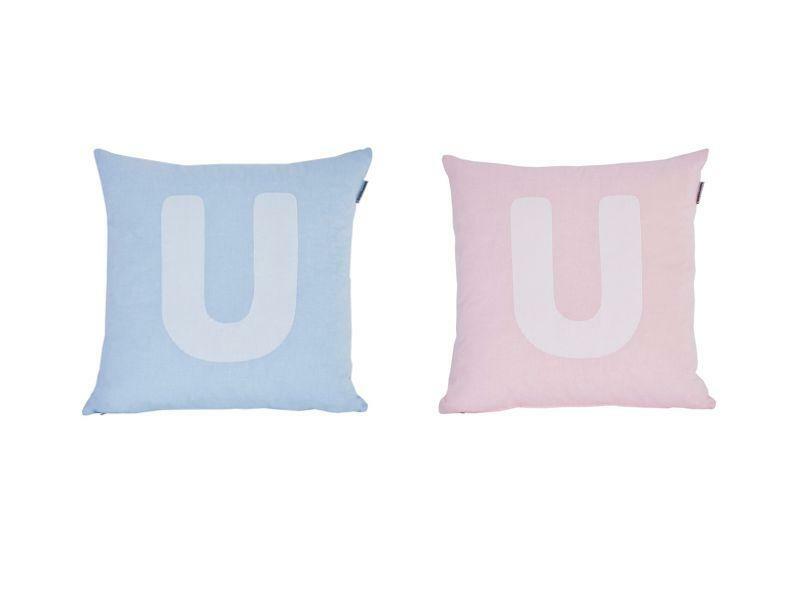 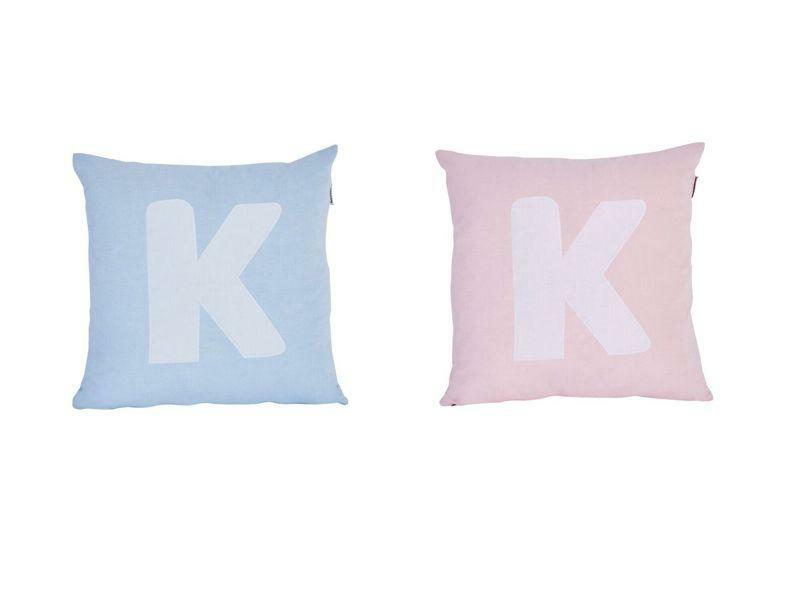 Fun collection ALPHABET is a series of letter pillows and symbol pillows. 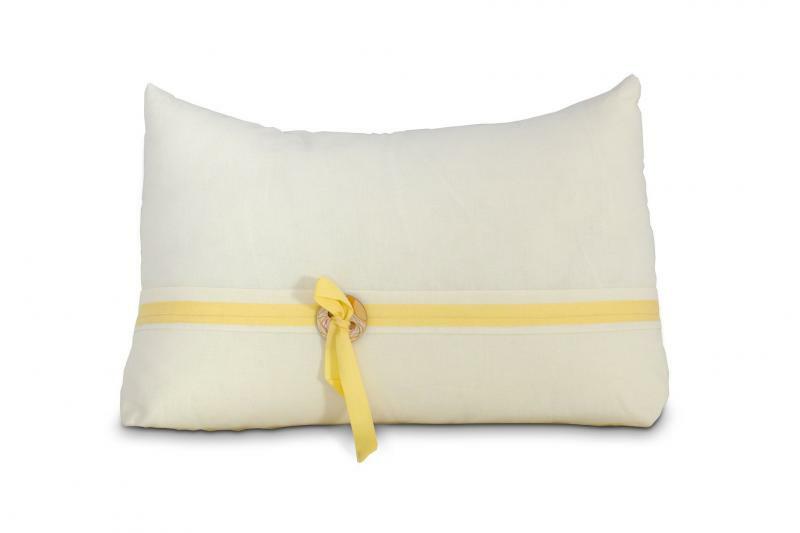 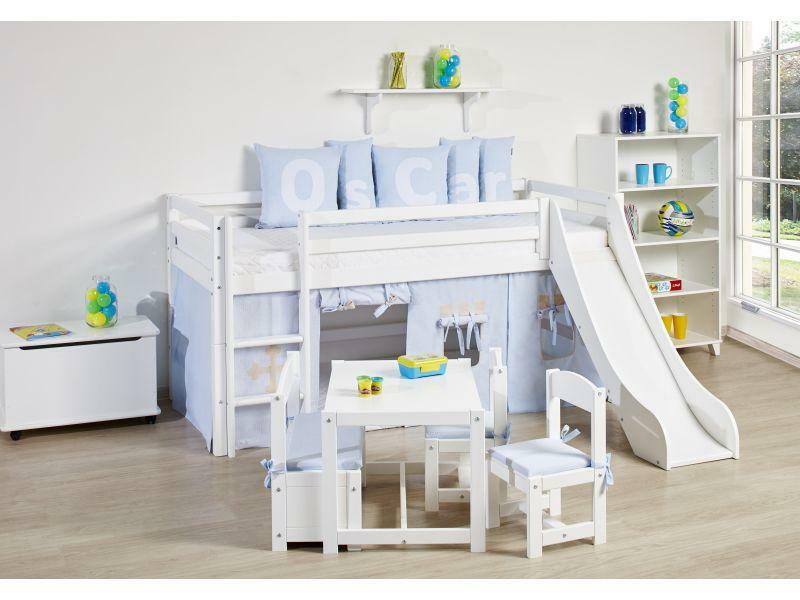 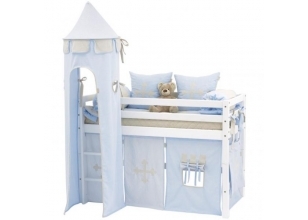 The pillows are available in colors Light Red and Light Blue (the colors from the Fairytale universe). The cushion and other accessories are an easy and affordable way to change the expression of the room. 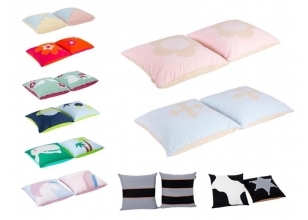 Removable cover, 100 % cotton that is washable at 30 degrees. 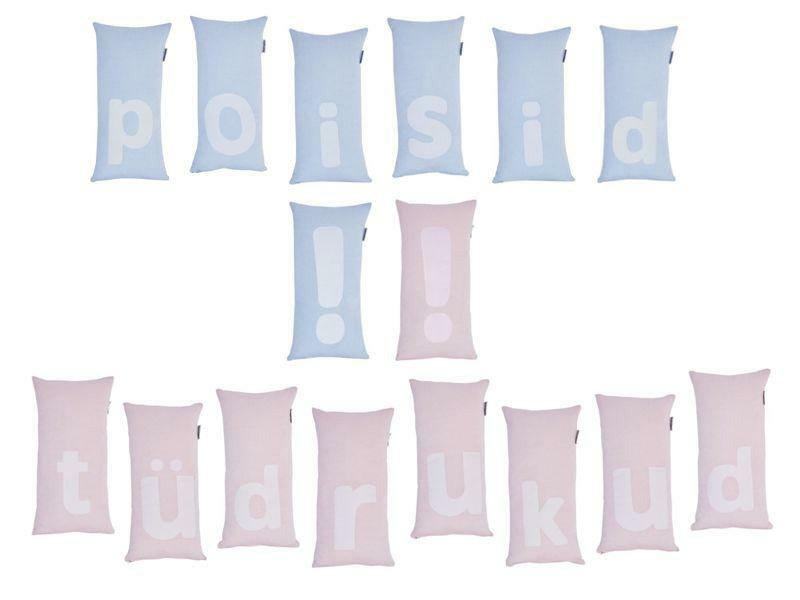 Pictures are illustrative - in the set is one pillow in size 50x50 cm! 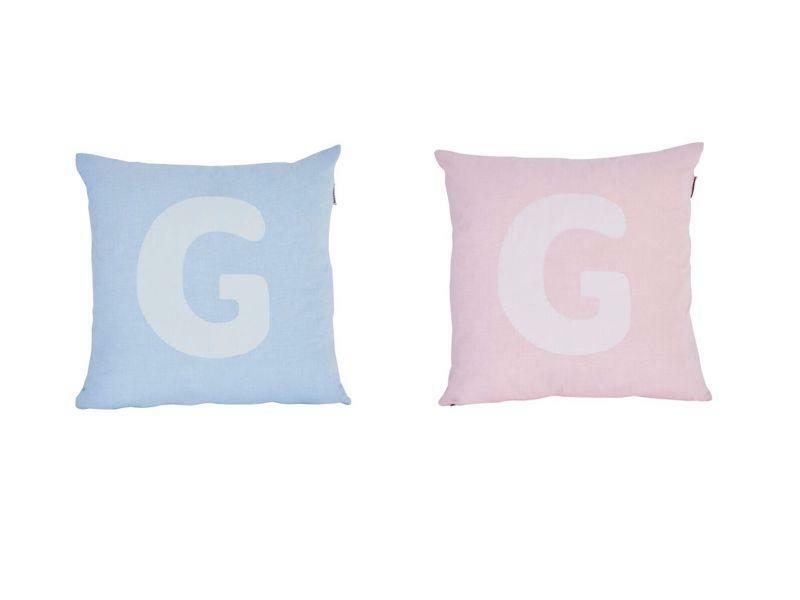 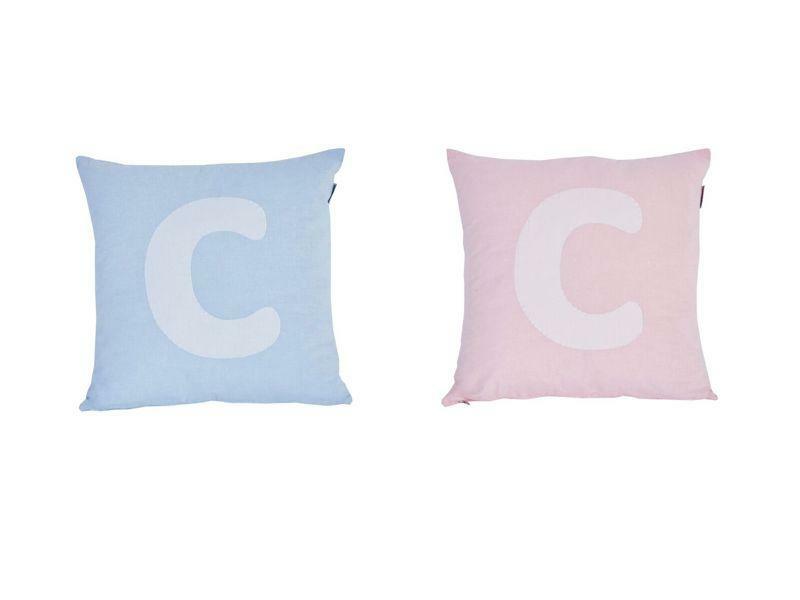 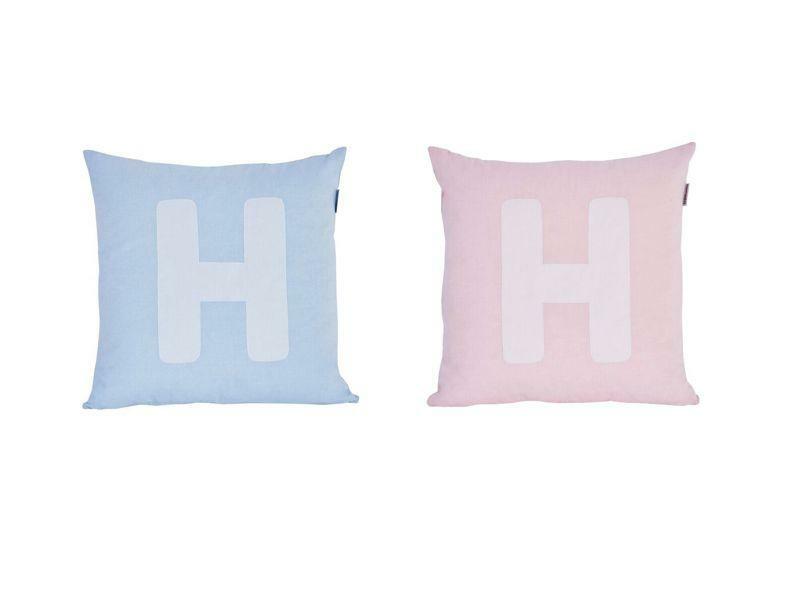 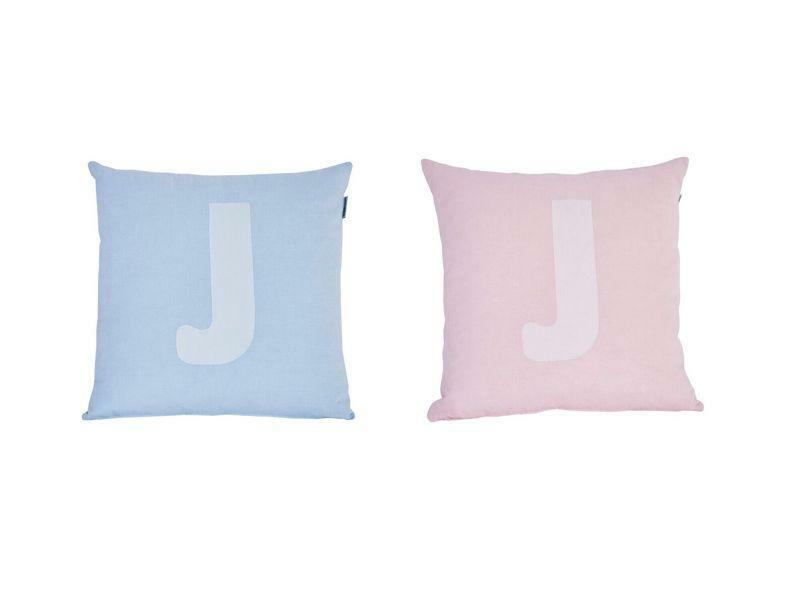 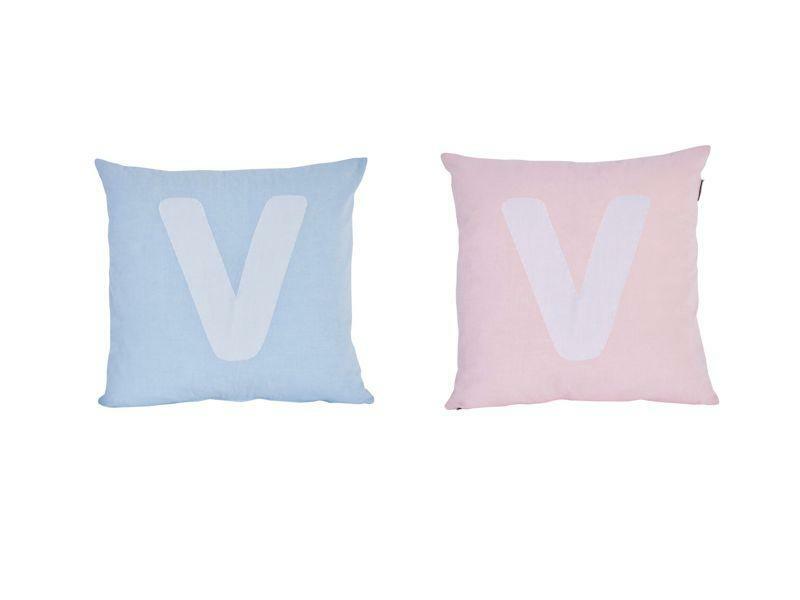 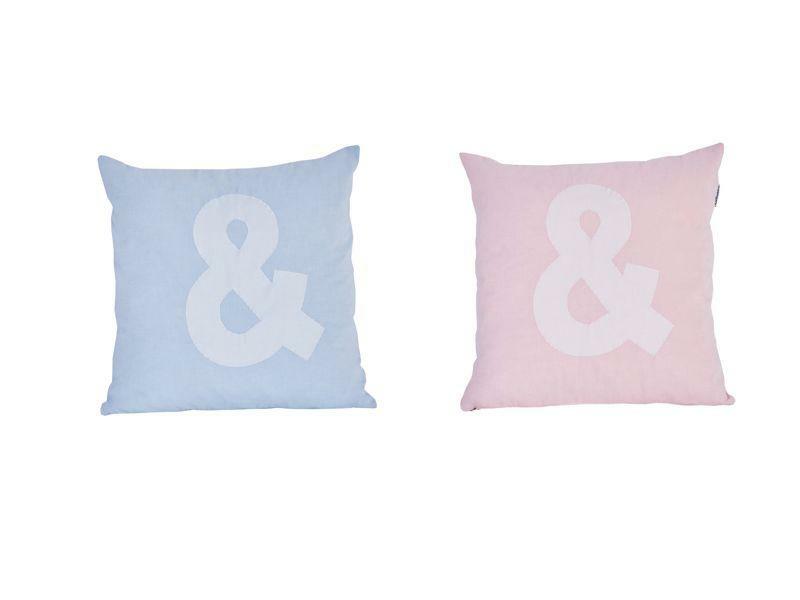 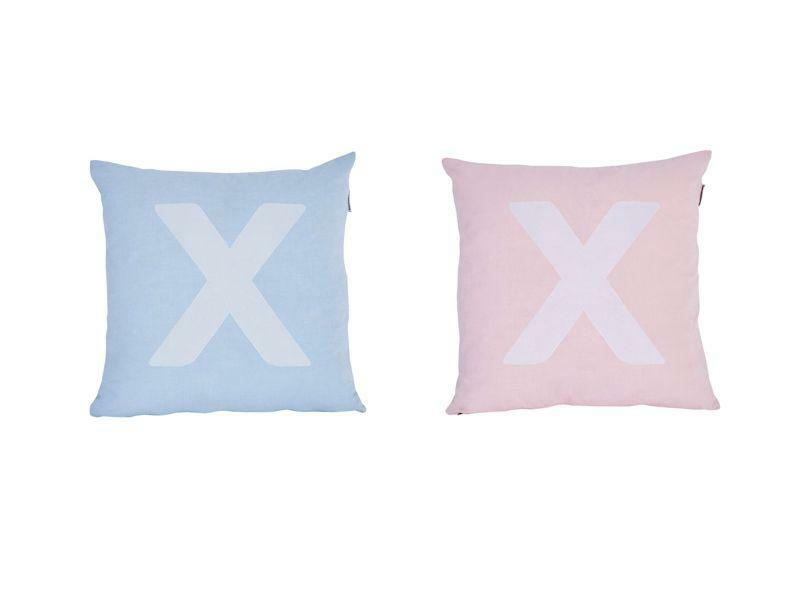 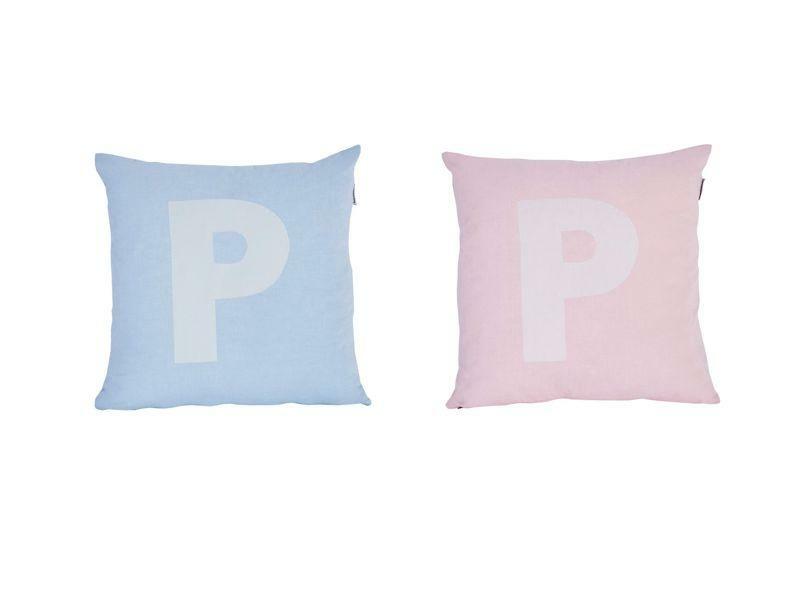 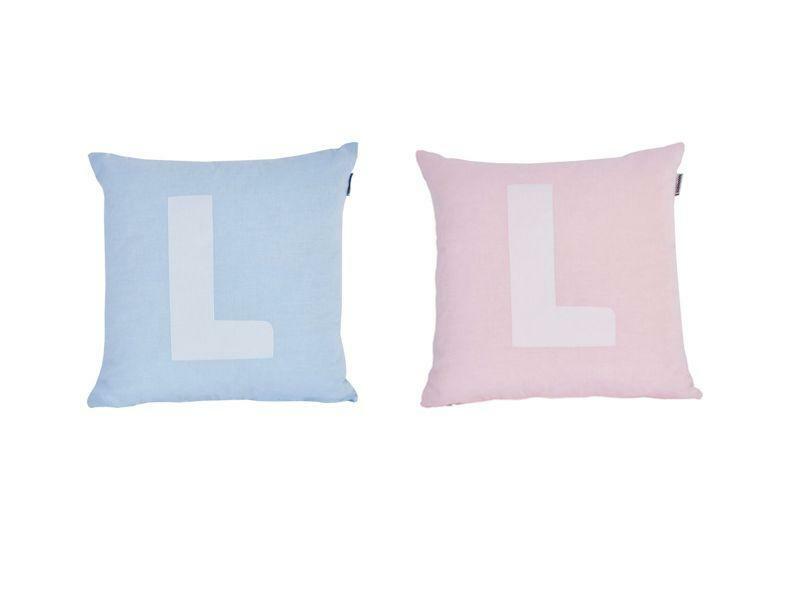 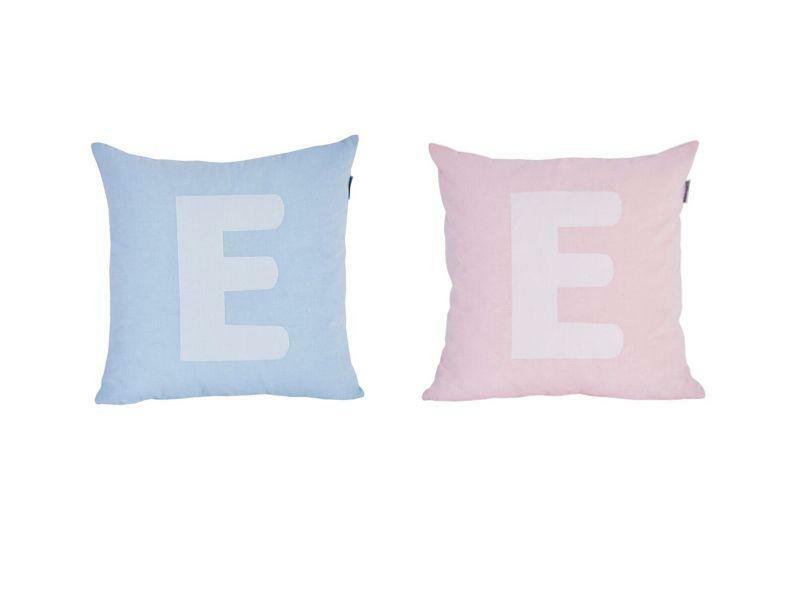 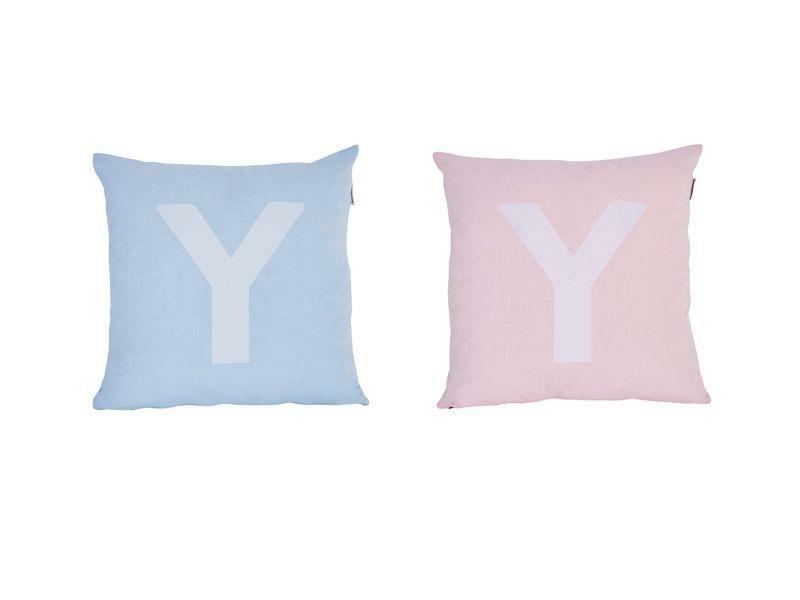 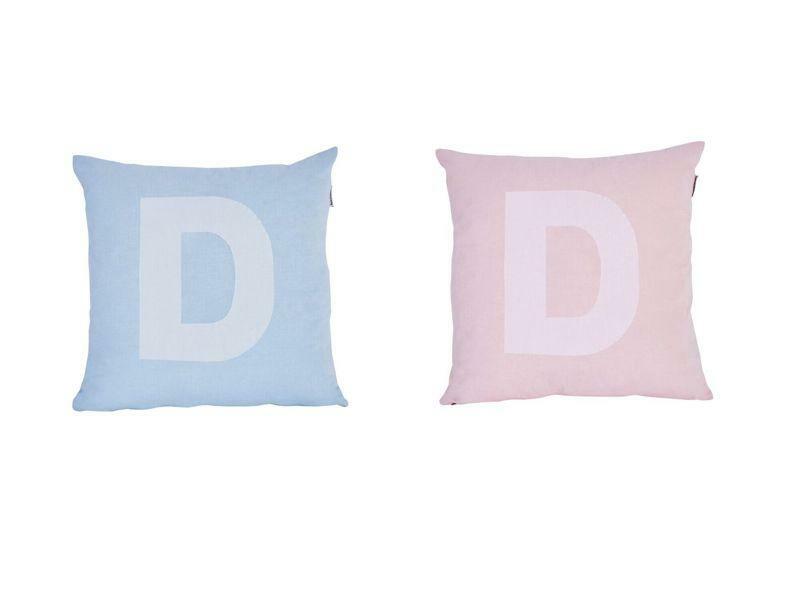 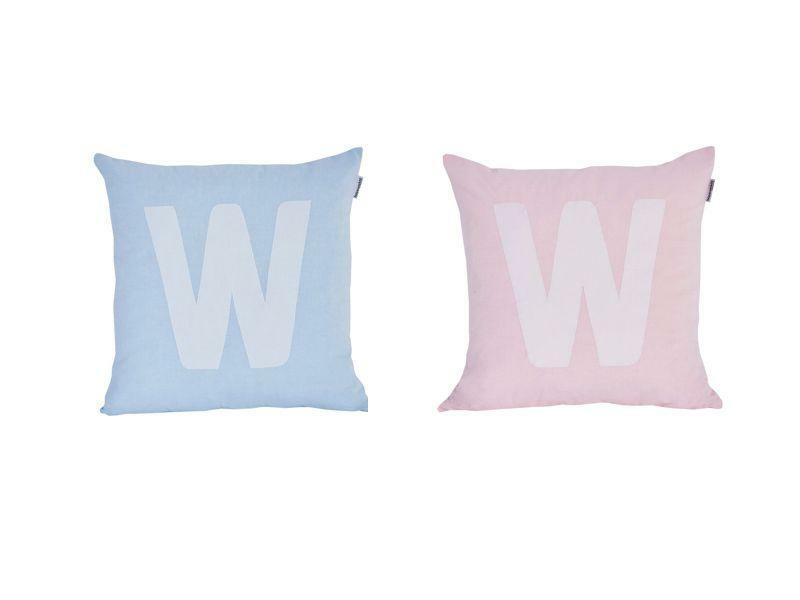 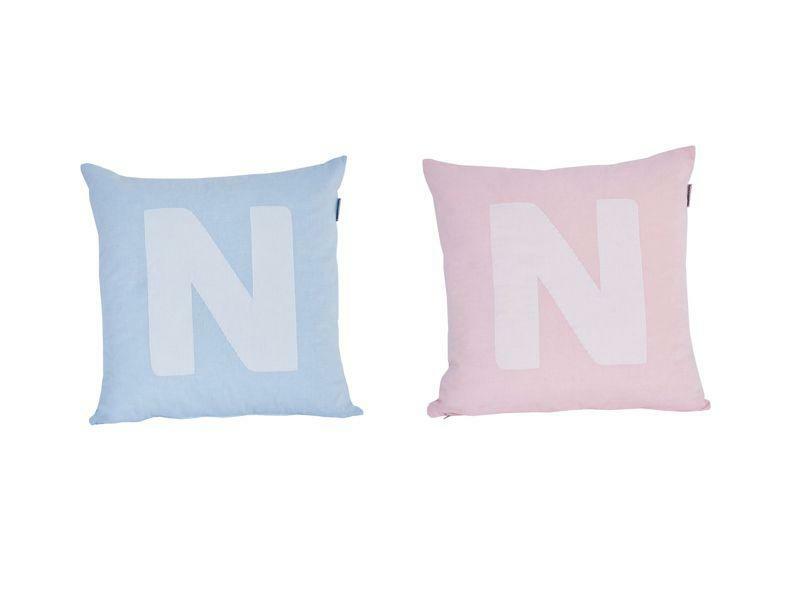 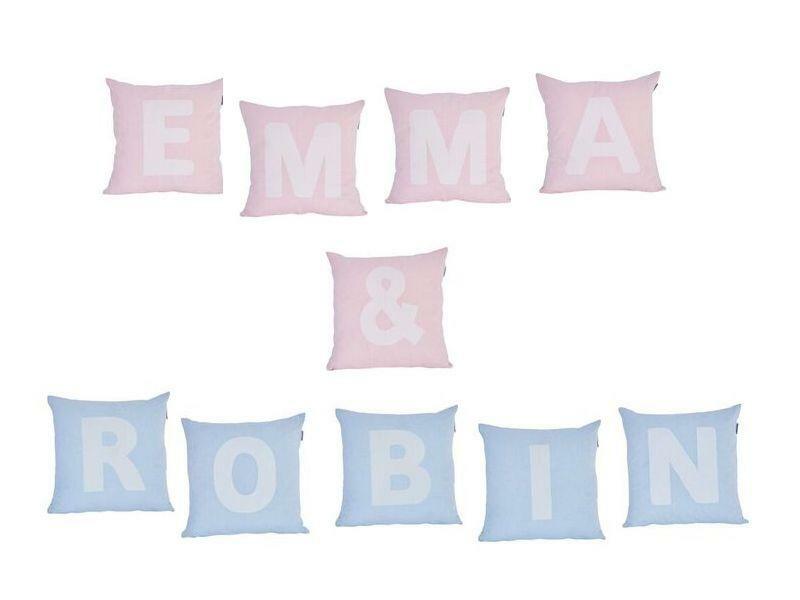 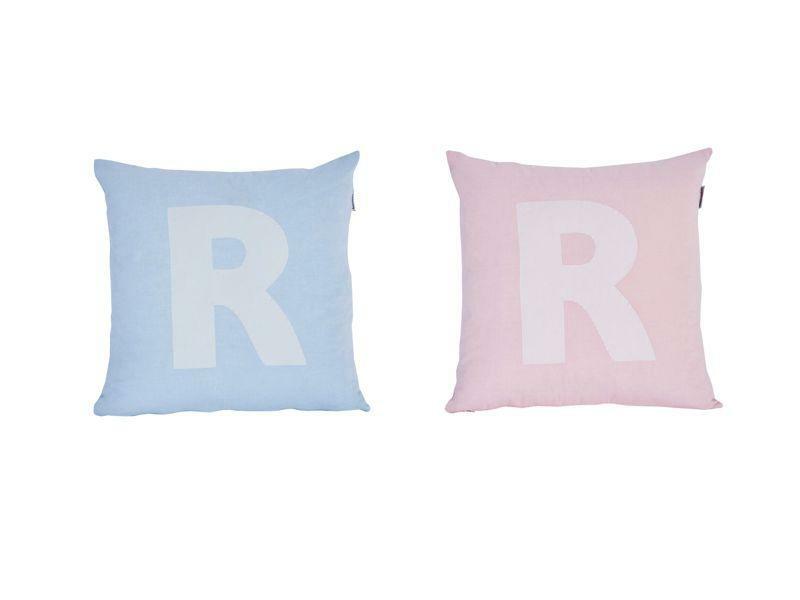 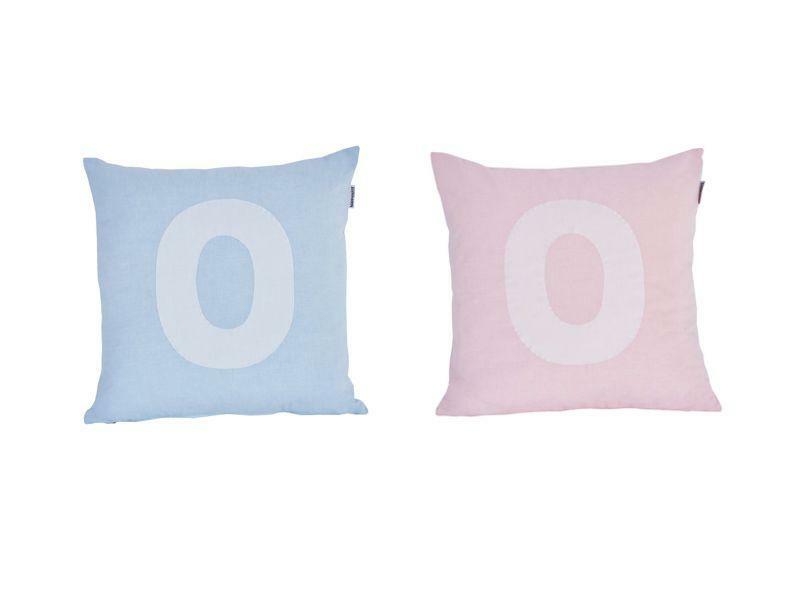 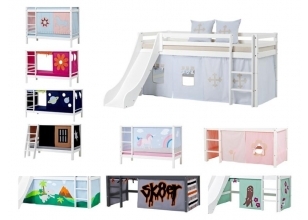 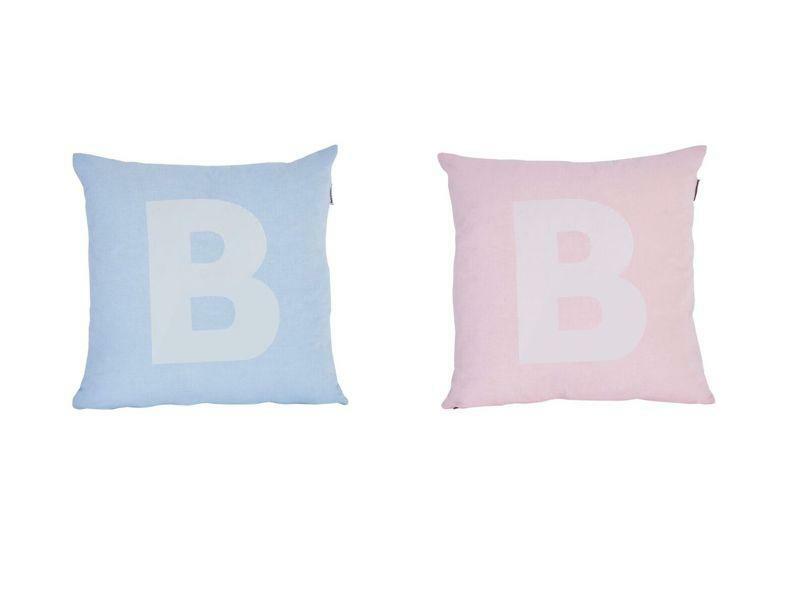 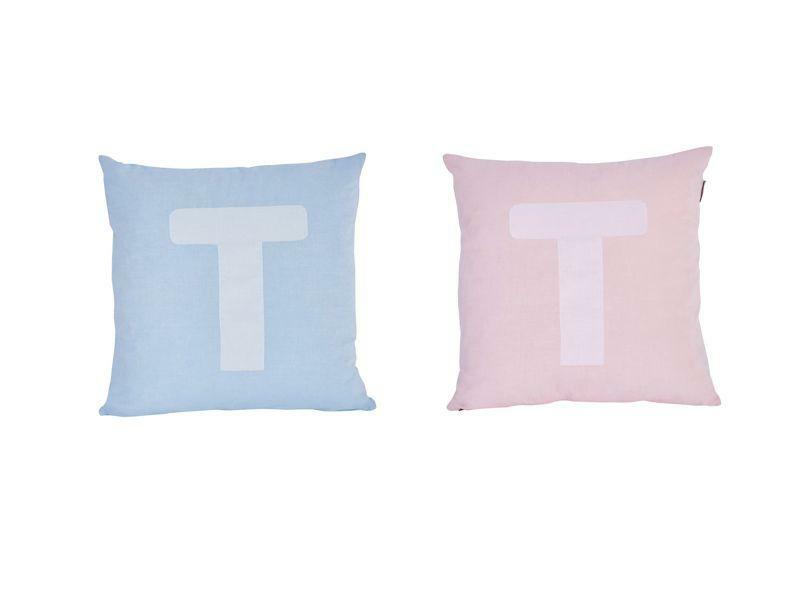 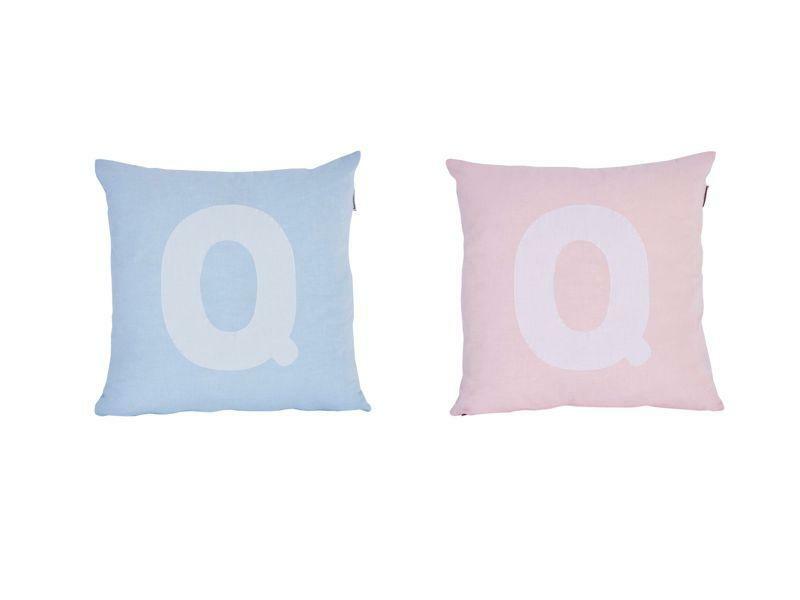 Combine them with ALPHABET 25x50 cm pillows and you get a completely different result!